We’re very excited to announce that one of Pete’s newest companies Springcom Telecommunications, has made the 2018 edition of the Financial Review Fast Starters list, featuring the fastest growing startup businesses in Australia. Entrants to Fast Starters must have commenced trading on or after 1 July 2014, and provide at least two years of turnover data, with a minimum of $500,000 in the second-most-recent reporting period (2016-2017). The Financial Review seeks verification from external auditors or accountants if the entrant is not publicly listed, and determines rank by revenue reported for the latest period (2017-2018). 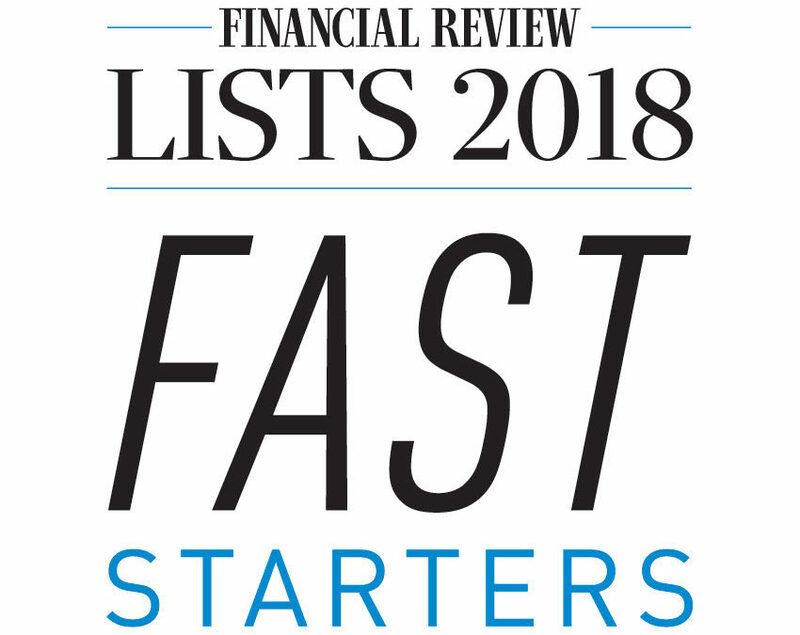 See the Financial Review Fast Starters 2018: full list here.